A Mantra for Hegel? Kaśmiri Śaivism and Hegel on Language. Are there rational grounds for preferring the philosophy of language of Hegel or Kashmiri Shaivism? Kashmiri Shaivists maintain that Shiva is incomprehensible. A mantra’s phonemes, sounds without meaning, allow persons to recognize their identify with him. The Absolute (God) is comprehensible, Hegel claims, and we think with names. He would reject Shaivism’s recommendation that people concentrate on phonemes. 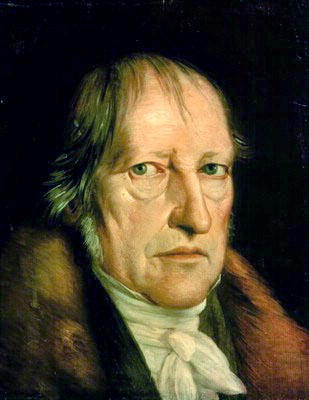 Nevertheless, there is an intersection: phonemes are sounds without meaning; so are Hegel’s names, when stripped of meaning and before receiving thought’s content. Having arrived at this intersection, is there something that compels continuing toward either Shaivism or Hegel? The larger question: Is ultimate truth—be it called Shiva, the Absolute, or the Unified Field Theory—comprehensible? I have research interests in 19th & 20th Century Continental Philosophy, and Indian Philosophy. I have published articles such journals as in 1650–1850, American Phil osophical Quarterly, Bulletin of the Hegel Society of Great Britain, Clio,Continental Philosophy Review, Educational Theory, Idealistic Studies, International Philosophical Quarterly, International Studies in Philosophy, Janus Head, The Journal of Speculative Philosophy, Philosophia, Philosophical Forum, Philosophical Frontiers, Philosophy in the Contemporary World, Praxis International, The Pluralist, and Rhetorica.